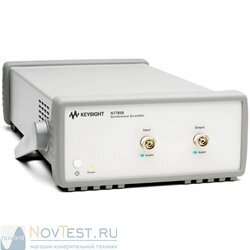 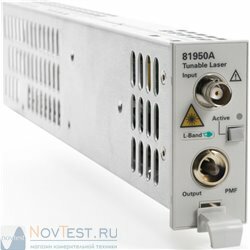 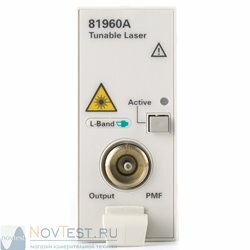 Keysight's 81989A high power compact tunable laser enables optical device characterization at high power levels and measurement of nonlinear effects. 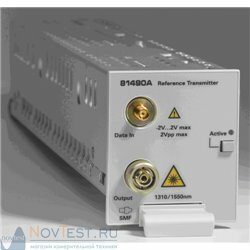 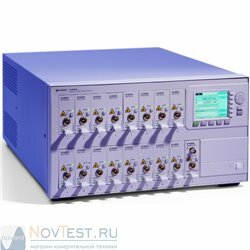 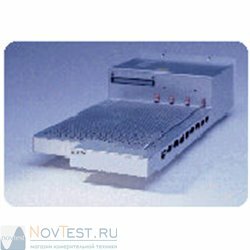 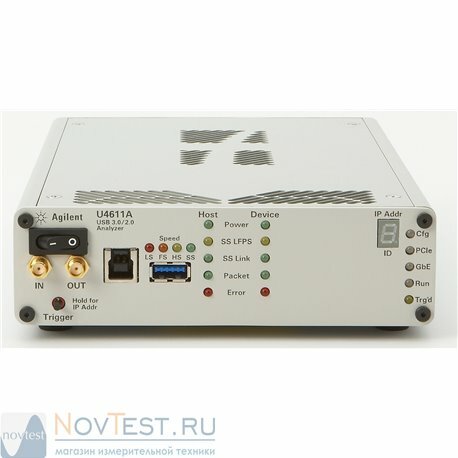 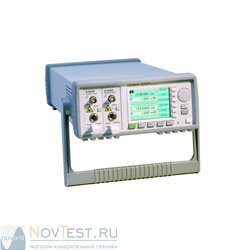 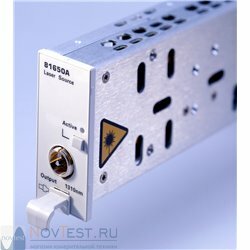 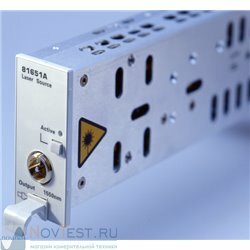 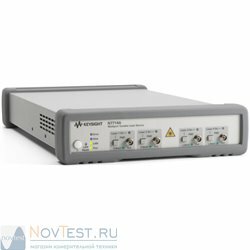 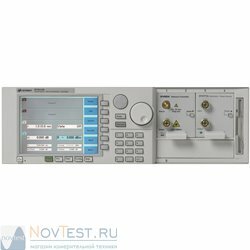 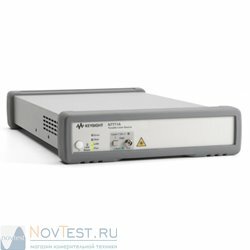 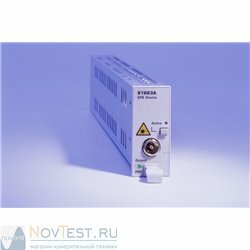 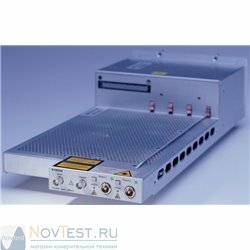 They improve the testing of all types of optical amplifiers and other active components as well as broadband passive optical components. 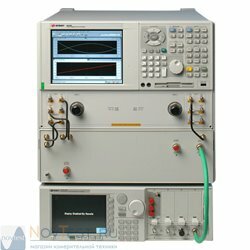 As single slot plug-in module for Keysight's 8163A/B, 8164A/B and 8166A/B mainframes, it is a flexible and cost effective stimulus for single channel and DWDM test applications. 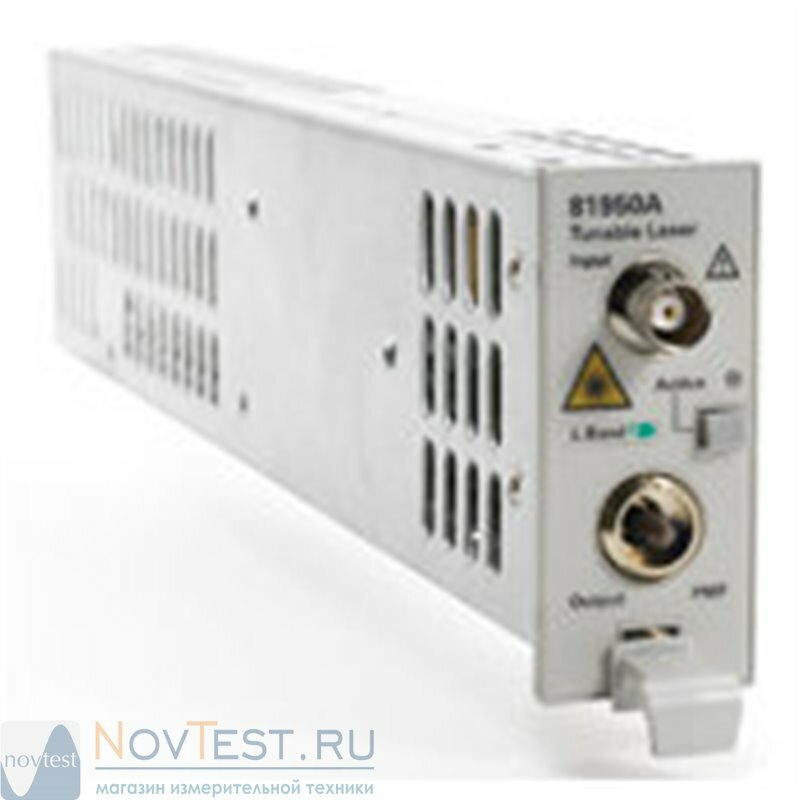 The module covers a total wavelength range of 110 nm in the S+C-band.